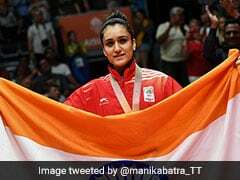 Indian paddlers Manika Batra and Mouma Das claimed the silver medal in women's doubles category at the 21st Commonwealth Games on Friday. 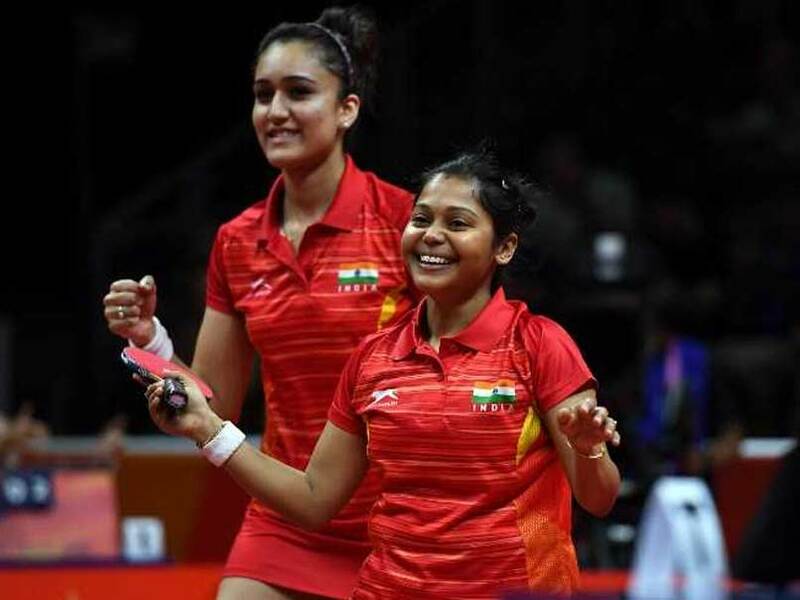 The Indian duo was outplayed 0-3 (5-11, 4-11, 5-11) by Feng Tianwei and Yu Mengyu of Singapore in the gold medal clash. Unforced errors and some aggressive game from Singapore kept India on the back foot throughout the match. Right from the start, Indian paddlers never looked in the contention as Manika and Mouma failed to match the skill and tenacity of the their opponents. 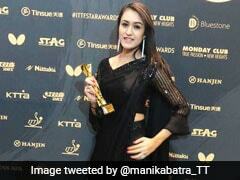 In all the three games, Mouma and Manika were outclassed in every department. In the other match, Sutirtha Mukherjee and Pooja Saharabudhe lost the bronze medal match 1-3 (13-15, 7-11, 11-8, 7-11) to Ho Ying and Lyne Karen of Malaysia. The Indian duo, however, put up a fight but failed to match the pace of their opponents.